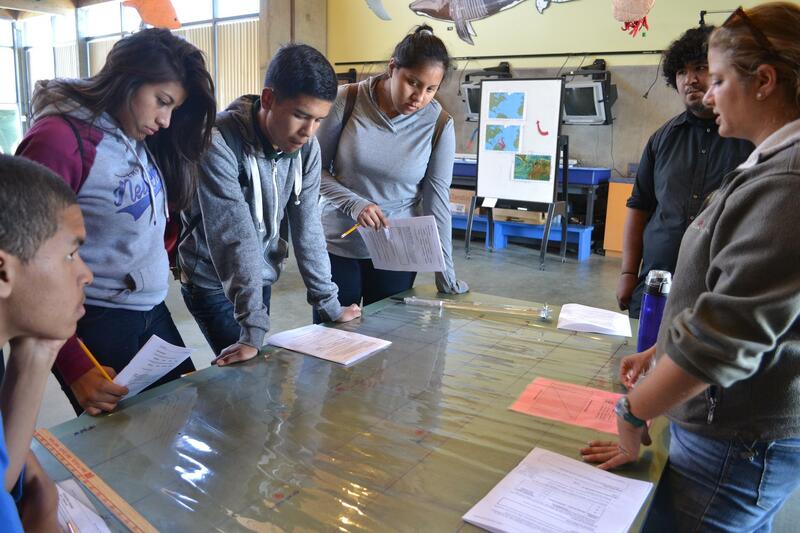 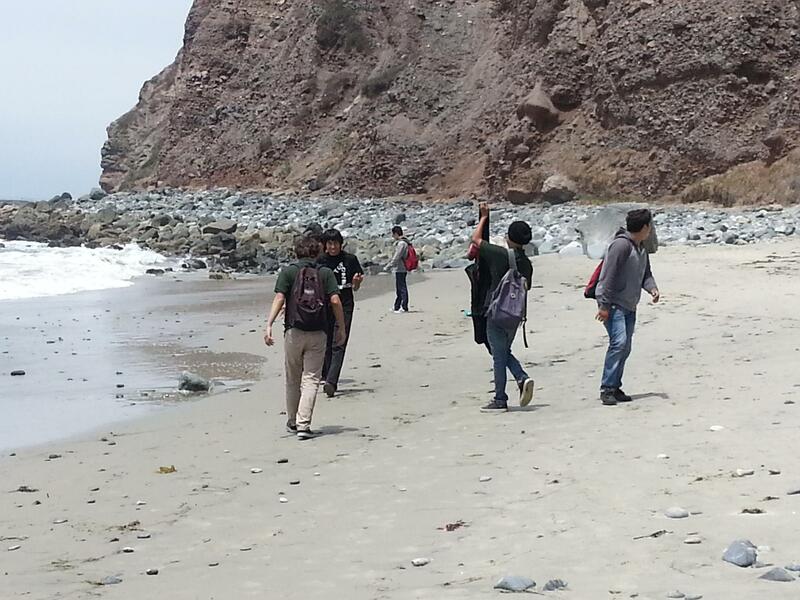 The Environmental Careers Academy was established in 1997 as the first CA Partnership Academy in CVUHSD. 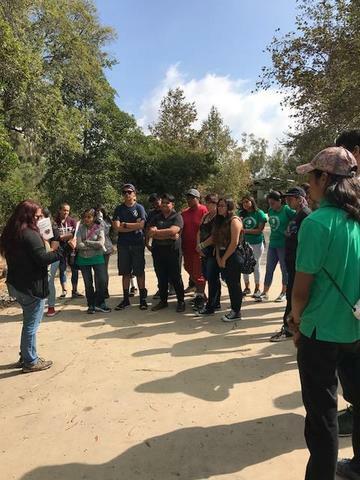 We have evolved through the years and changes in the CA and global green economy, and have remained dedicated to preserving the environment and being agents of change through sustainable design. 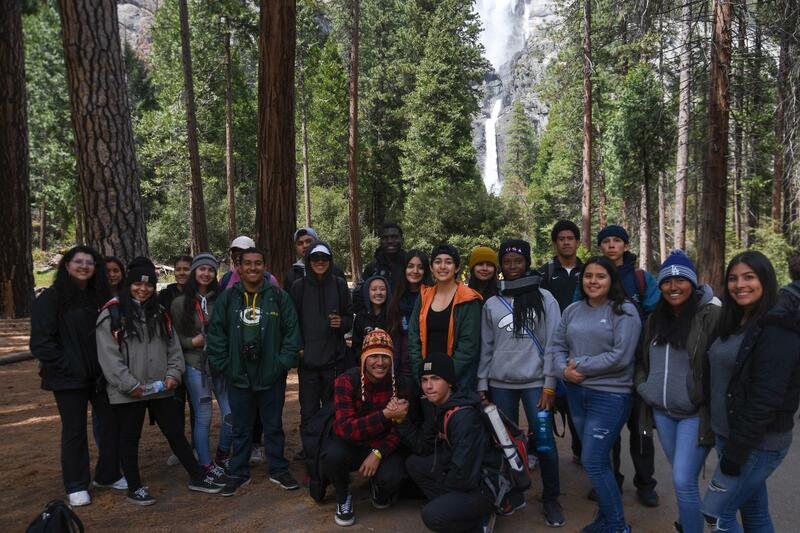 Students prepare for green careers through interpreting and analyzing environmental, political, and socioeconomic issues embedded within a supportive and integrated educational environment. 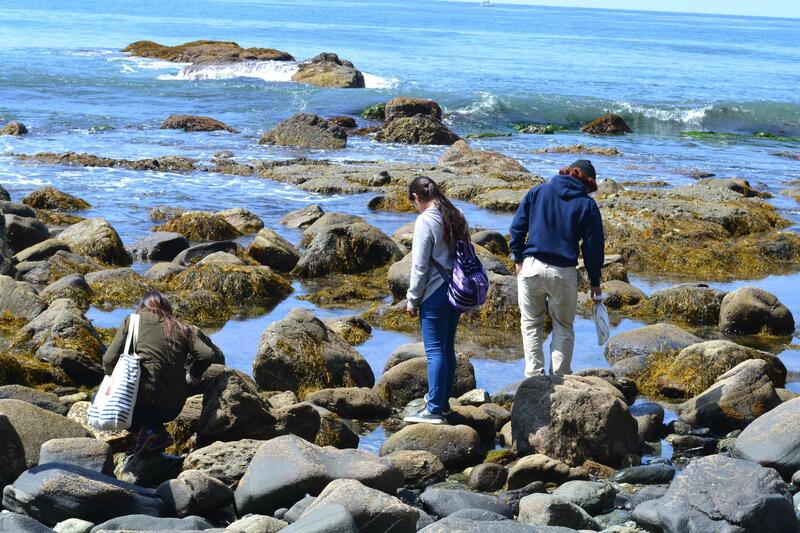 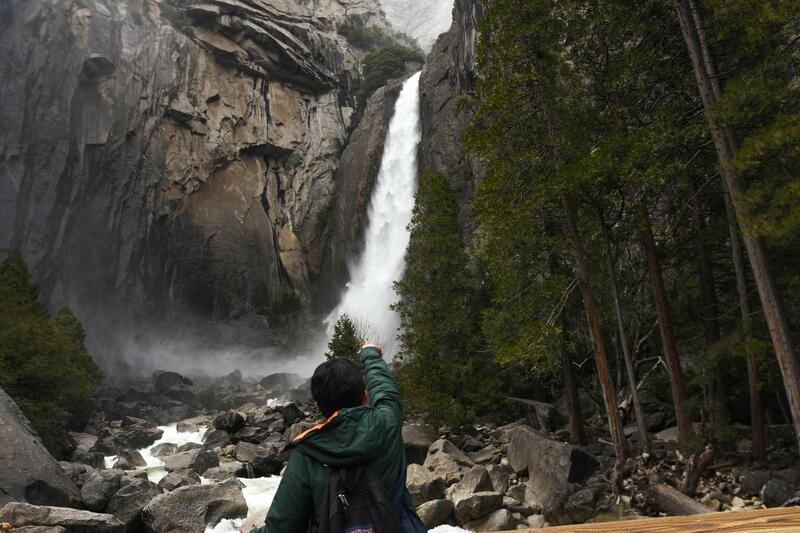 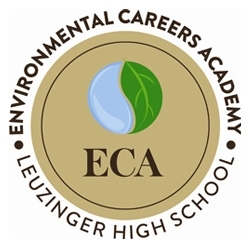 The Leuzinger High School Environmental Careers Academy is a collaborative group of students and teachers dedicated to exploring nature and preserving our Earth’s natural resources. 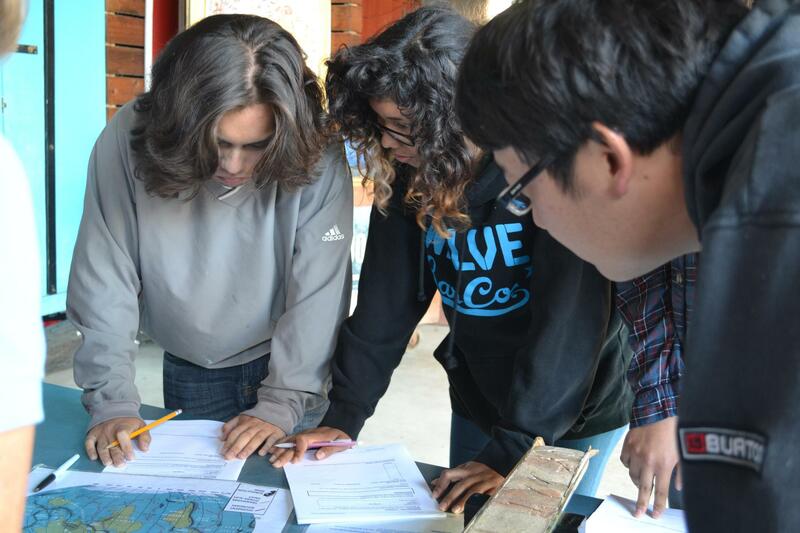 We examine the past to prepare for the future, advocate environmental awareness in our communities, and design innovative approaches to saving our water, land, and air.